It takes a malfunction that ruins our schedule for us to pay some attention to our garage doors sometimes. It is very easy to ignore the single largest moving mechanism in our homes; the biggest doorway to our homes. But it helps that when the door decides to disappoint, which they always do from time to time, you have a professional nearby to help you with it. It also helps that that professional is dedicated to making you happy at the end of the day, working on your garage door for the lowest price and fastest time. That’s the good news for Marlton residents. Dave Moseley is expanding service to Marlton, NJ. Marlton is a very beautiful suburban place to live in; a very sought after community for building a family and growing. Many families own their own homes here. That could be part of the reason why the cost of living in Marlton is significantly above the average in United States. People pay more for almost everything in this town of about 10,000 people, and it is very famous among the surrounding areas. 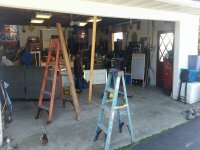 Marlton has great schools, shopping malls/strip stores, and now a Dave Moseley Garage Repair service. People in Marlton love to customize their homes, that’s why you can find many custom homes here. The town has run out of space so you can rarely see new buildings springing up. Instead, people work on what they already have, modernizing, upgrading or remodeling their homes. This could cost a lot of money for the residents. That is why Dave Moseley The Door Guy expanded to this area to serve the people of Marlton. 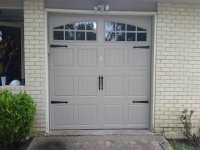 You no longer have to pay a lot of money for excellent garage door services. We are here to save you from the costly garage door companies in your town. 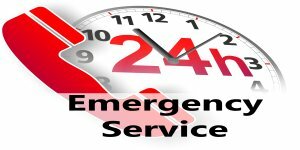 Save your time, save your money, and call us to help you. 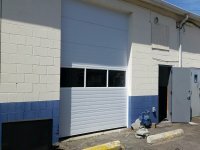 For several years, Dave Moseley The Door Guy was based in Berlin, NJ, helping residents and commercial business owners save money on their cost of garage door services. With years of experience, the right skilled technicians and original replacement parts, we have made sure that our services continued to be delivered quickly and efficiently. We do our best to ensure our customers call back and praise the quality of our work. With this manner of doing business, we always get praises and recommendations. Our business grew and that is why we are able to expand to Marlton. Our services are dependable and long-lasting. This is evident in the way we have been recommended to new customers every day. Fixing your garage door doesn’t have to be a pain in the neck, and you have us near you to make sure of that. Our services set new standards in the industry of garage door and technical services. We know everyone likes to talk about how professional they are, but we act it out. Actions speak louder than words on a website, and we understand that. We also understand that other companies will say anything to get you to do business with them and we want to avoid being classified as one of those. Maybe you just bought a new home and are hoping to settle down to a colorful suburban life in Marlton, NJ. Your new home needs some repairs, remodeling, and modernization. When it comes to the garage area, you don’t have to worry. This is a scenario we have been called to many times. What we normally do is talk to our customers, listen carefully to what they want done, find the problem and fix it. If any part needs replacement, we get the original product that is also a compatible replacement. 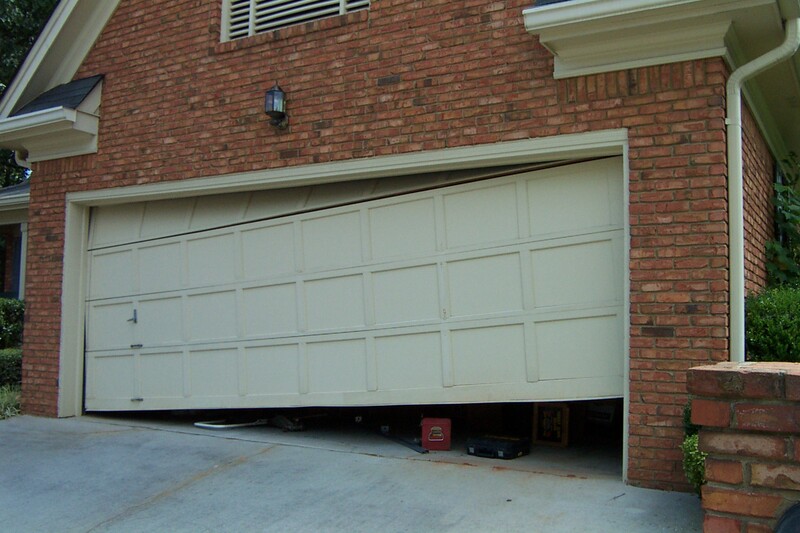 That way you can have your garage door working properly and serving you for a very long time. This is not an easy task. Even you know that this is not something you can just DIY. Some people may attempt to fix garage doors by themselves, but draw the line when it comes to installation. This could raise safety concerns when handled by a non-professional. We handle this for you, so you don’t have to spend a lot of money asking someone else to do it, or harm yourself trying to DIY. From time to time, this great home doorway will need to be checked out for damages, wears, and tears. Do you know the cold weather can affect garage door springs, make them brittle and break? To avoid breakdown like this at very inappropriate moments, you need to have a technician around for maintenance regularly. Garage Door Spring Repair – When we discover the old one is damaged. 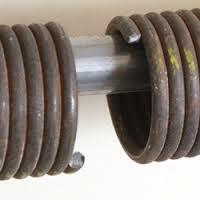 Garage Door Spring Replacement – When the old one is damaged beyond repair. If you need your garage door opener installed, we can also handle this for you.